Adding this headliner to your 1994-2004 Mustang convertible is a great way to reduce road noise, and help control the interior climate of your Mustang! Your 1994-2004 Mustang convertible came from the factory with a headliner which kept the ugly top frame out of sight in the interior compartment. These replacement convertible headliners were patterned after the OEM Ford unit that came in the 1994-2004 Mustangs for a factory style restoration. 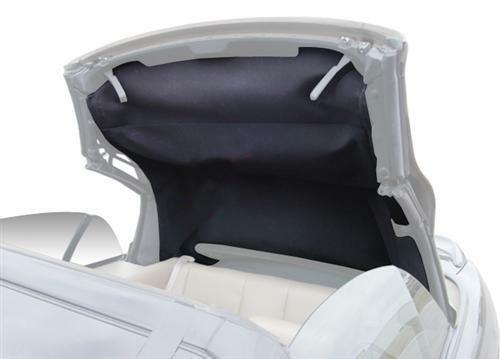 A new convertible headliner will make a big difference in temperature control, noise level, and overall appearance. They install easily to your convertible top frame using plastic clips for the top bows, and velcro around the perimeters of the frame. 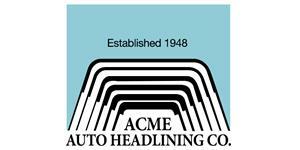 This headliner will retract with the top into well area and does not need to be removed. 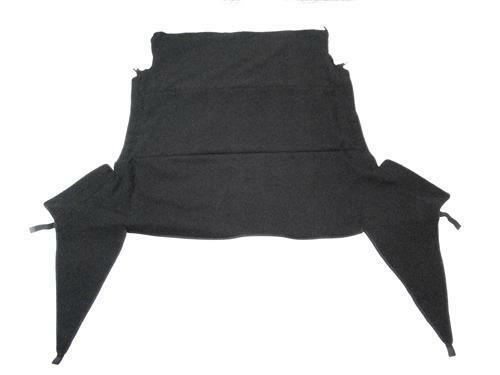 Convertible top headliners come in black only and are recommended to be installed by an upholstery shop for proper fit.